A dog named Cactus ran alongside one of the most grueling ultramarathons on the planet. Cactus joined the race on its second day after wandering into some runners and following them until the end of the stage. Cactus was cared for regularly throughout the race, and after making it across the finish line, awarded a medal. A dog named Cactus impressed the running world this week after he completed an ultramarathon through the Sahara Desert. 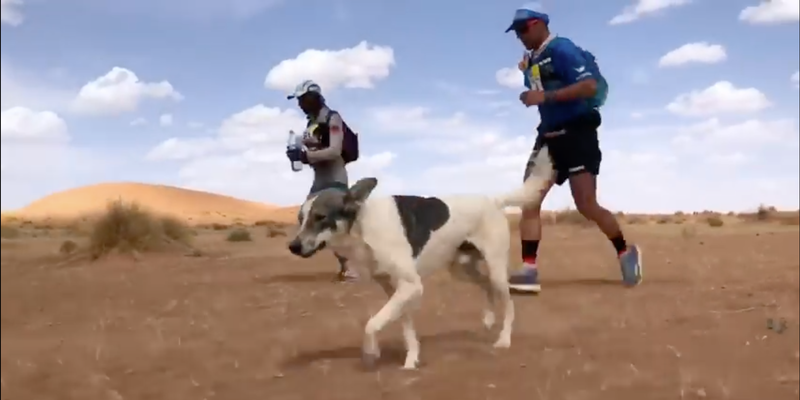 The dog found himself amongst runners during the second leg of the Marathon des Sables on Monday and decided to join them for the journey. The event is known as a grueling ultramarathon, pitting runners against the elements as they race more than 140 miles across the desert. Read more: The Marathon des Sables, a 160-mile race through the Sahara dubbed ‘The Toughest Footrace on Earth,’ is taking place right now. 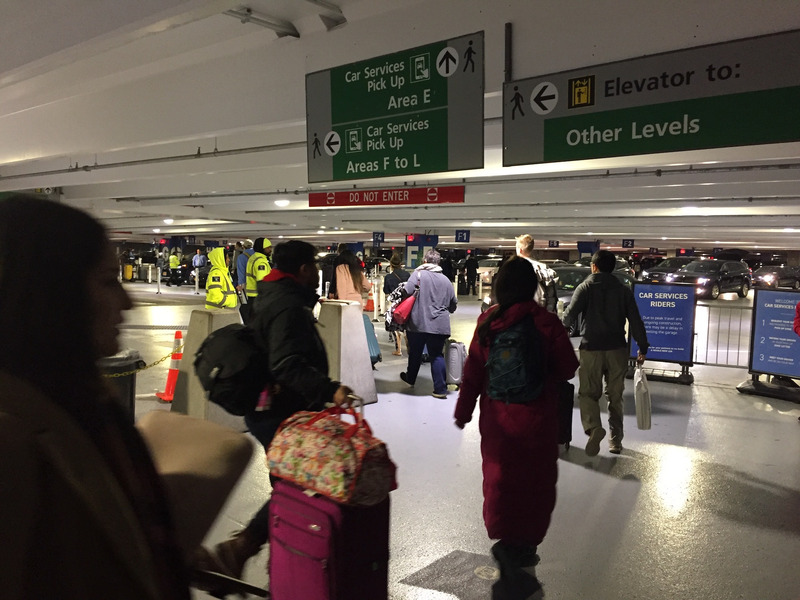 Here’s what it’s like to take part. According to the New York Times, Cactus was welcomed by those in the race, sleeping with the runners and event organizers in tents set up along the route, regularly tended to with food and water, and even checked in on by medical professionals to make sure he didn’t get blisters on his paws. Cactus’ shining moment came during Wednesday’s 47.4-mile stage. He completed in just 11 hours 15 minutes, which according to the Times, placed him an impressive 76th compared to the 800 human competitors in the race.